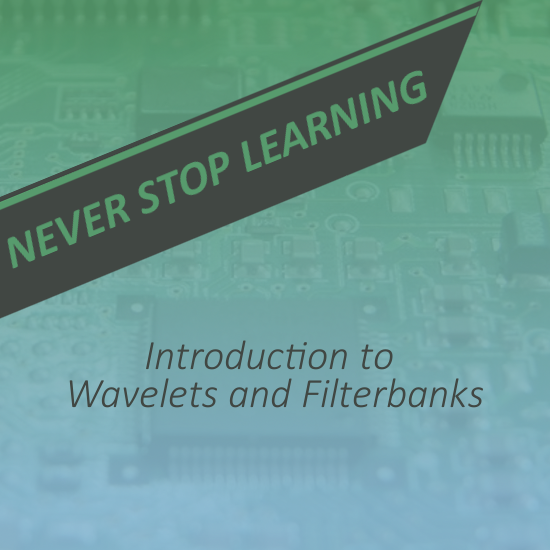 This course covers the methodology for developing wavelets and filter banks. 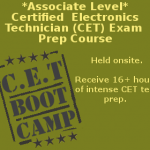 The methodology include filter design, wavelet and filter bank structures, system efficiency, minimization of reconstruction and frequency error, common filters, sampling, and multirate equations. In addition, basic signal processing topics such as convolution, linear time-invariant filters, and causal filters are discussed. Course Description: Although the history of filter banks and wavelets has been brief, they have had a large impact on signal and image processing. Filter banks, which came first, are used for a number of different audio (1D), images (2D), and video (2D frames changed 30 times every second for interlaced video) applications. Some popular applications for wavelets and filter banks has been image compression, image interpolation (digital image zooming), pattern detection, filtering, image watermarking, audio filtering, and image filtering just to name a few.